Learn More with the Interactive Map! Explore the Benefits of Training! Brochures, Newsletters, Downloads and More! 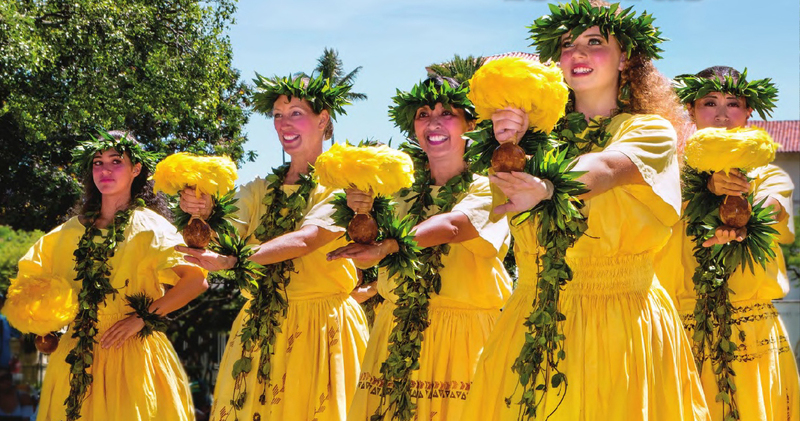 Think you know Hawaii? There's always more to discover! 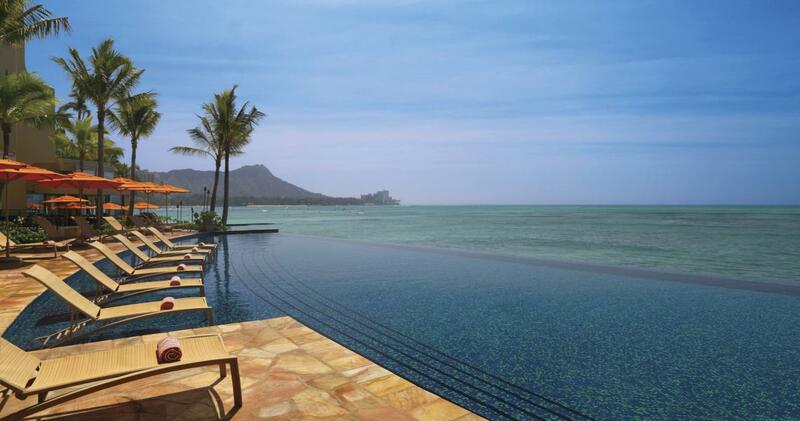 Explore the Hawaiian Islands with our interactive tool. Save the Date! 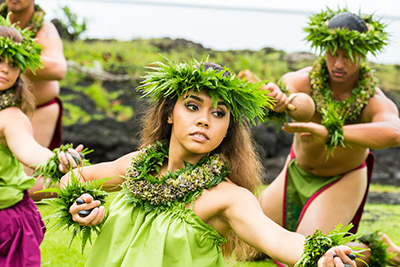 The Hawaiian Islands will be hosting its next series of Destination Specialist training workshops and Hawaii supplier trade shows August 19 – 22 in the following cities: 8/19: Minneapolis, MN; 8/20 Atlanta, GA; 8/21 Houston, TX; 8/22 Dallas, TX. 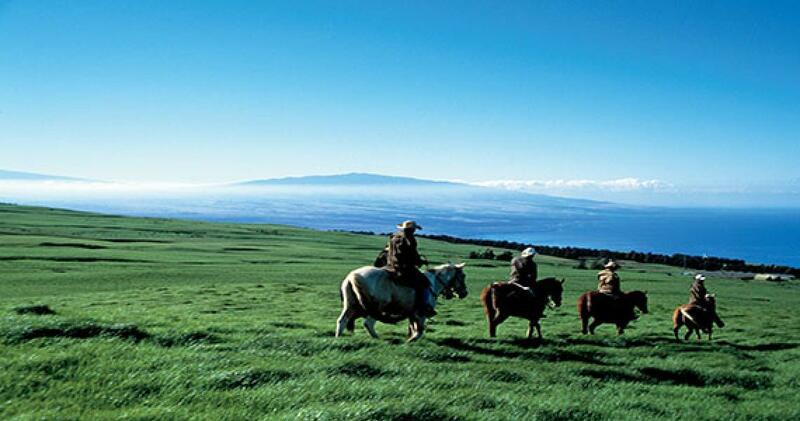 The ultimate guide to the Hawaiian Islands: this guide can help you craft unforgettable vacations for your clients. We recognize the use of diacritical markings of the (modern) Hawaiian language including the `okina [`] or glottal stop and the kahakō [ō] or macron (e.g., in place names of Hawai`i such as Lāna'i). However, you may notice these diacritical markings have been omitted throughout the website to ensure the best online experience for our visitors. 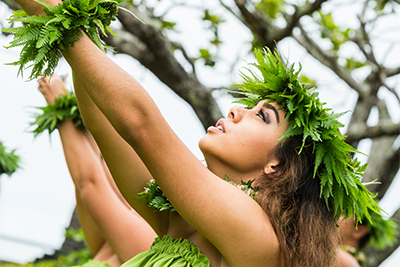 We recognize the importance of using these markings to preserve the language and culture of Hawaii and respectfully uses them in all communications beyond the online platform.